When process control instrumentation and measurement equipment go offline, everything goes offline. At AMS Instrumentation & Calibration, we support our customers by providing calibration and repair services to resolve any problems that arise and keep your organization up and running. We are able to offer on-site calibration and service to get your system back on track with minimal downtime. Our trained and experienced service technicians can visit your facility for instrument/system calibration, troubleshooting, or start-up assistance. AMS Instrumentation & Calibration are able to offer NATA traceable certificates with most repairs. NATA Certificates are available through third party partners. All equipment will be fully serviced prior to return to the end users. 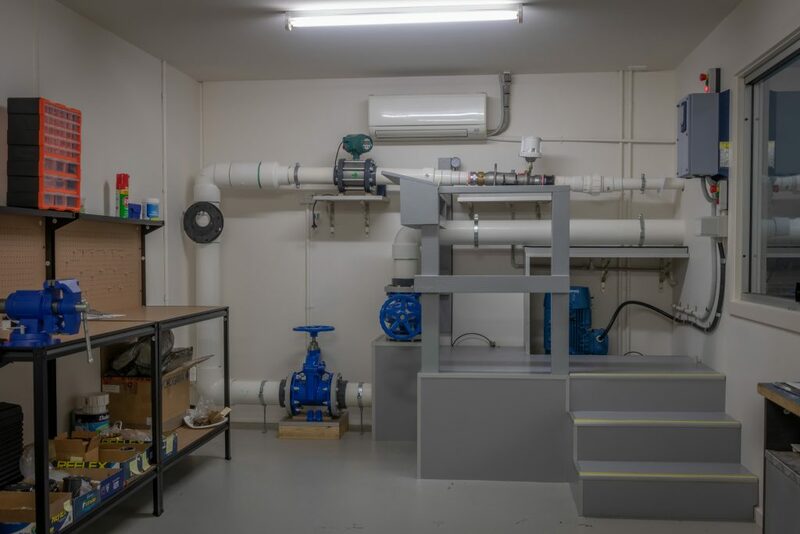 We are able to offer a full range of training courses on the range of equipment that AMS represents, either on-site or at Melbourne Head Office.